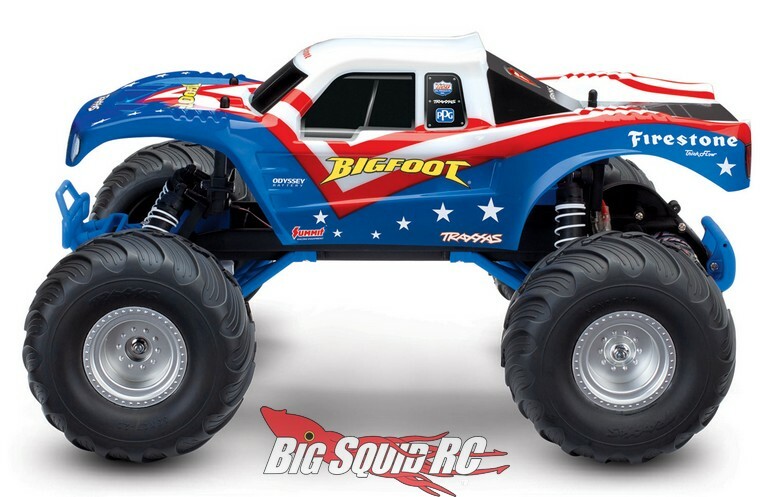 Red, White, And Blue Edition Traxxas Bigfoot « Big Squid RC – RC Car and Truck News, Reviews, Videos, and More! 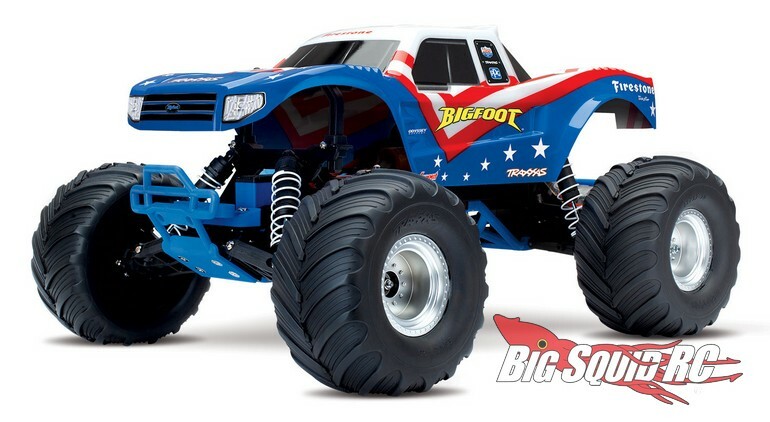 Coming soon from Traxxas is a Red, White, and Blue edition of their Bigfoot Monster Truck. The Red, White, and Blue edition sports a modern Bigfoot body with special patriotic livery, perfect for the month of July. Street pricing for the new Bigfoot is $215 and it has a part number of #36084-1. Hit up This Link for more details, or Click Here to read more Traxxas news on BigSquidRC.